A "threatening" Cancer Research UK direct mail ad has been censured by the advertising watchdog for not being clearly identifiable as marketing material. The mailer, by RAPP, was packed in a plain brown envelope with the words, "It Doesn’t Matter To Me Who YOU ARE," in place of the address. Alongside a donations leaflet, the letter inside stated: "I didn't think it could happen to me. That's what a lot of people say. The truth is it happens to most of more than one in three. For those people, their friends and families, things won't ever be the same again. And it's all down to me. I AM CANCER ... I don't care who I hurt." One complaint challenged whether the envelope was clearly identifiable as marketing material, while three complainants argued that the envelope and the content of the letter were "threatening" and "likely to cause serious distress to past or current sufferers of cancer". 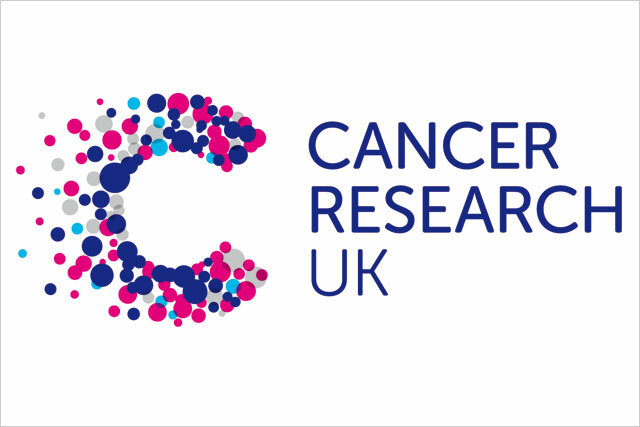 The charity argued that the envelope was intended to "have an element of intrigue", and that the reverse of the envelope stated "Cancer Research UK," meaning consumers would understand it was a fundraising campaign. However, the Advertising Standards Authority ruled that the envelope was not "clearly identifiable" as marketing material, and, when delivered directly to recipients own homes, the text was "likely to be received as a threatening message". The ASA added that, despite understanding of the need of the charity to raise awareness and money, a letter from "cancer" itself was likely to cause serious distress to those who had been directly or indirectly affected by cancer. It ruled the ad must not appear again in its current form, and has told Cancer Research UK to ensure future ads were clearly identifiable as marketing material. At the time of the campaign last year, Marketing blogger Chris Barraclough argued the mailer was "wrong" and lacked "humanity, sensitivity and clarity". Nick Georgiadis, head of direct giving at Cancer Research UK, apologised for the distress the ad may have caused current or former cancer sufferers. He said: "One thing I can assure you now is that we will re-introduce the message which apologises to people who receive this at a difficult time on future appeals for new supporters. We should have done this in the first place so I’m sorry we didn’t."